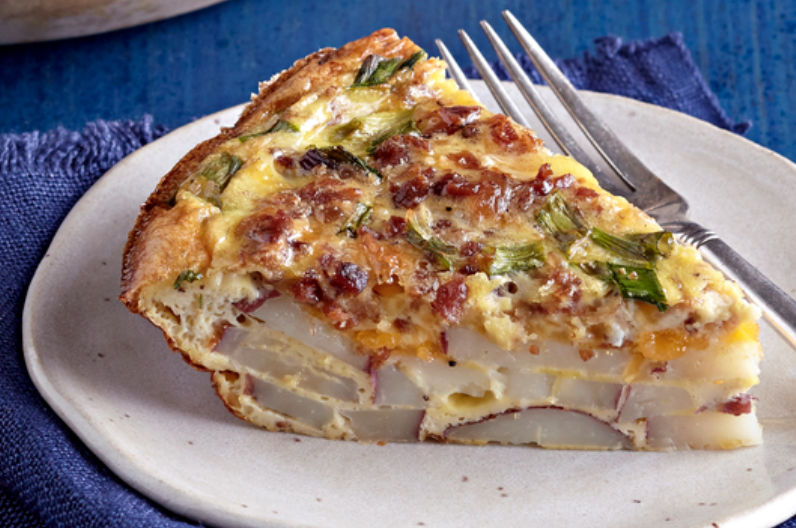 Listen as Internationally acclaimed chef Fortunato Mazzone helps Elana with a delicious Potato and Bacon Frittata recipe. Don't know what to do with those random ingredients in your cupboard or fridge? The Scenic Drive team introduced a fun way to help you get cooking with the ingredients that sometimes would leave you baffled. Internationally acclaimed chef Fortunato Mazzone will join the team, every Wednesday to share his culinary magic with listeners of the Scenic Drive. Chef Forti is known for his carefully curated menu which combines the finest Italian cuisine paired with decadent drinks and dessert menu. Every Wednesday, listeners can message Rian with the five ingredients they have "in die kas" and Chef Forti will help you cook of something mouth-watering. Workzone presenter, businesswoman, and mother, Elana Afrika-Bredenkamp was the first get some culinary help from Chef Forti.